Nowaday, there are many Exchange for Cryptocurrency but among them, many exchange is scam or bad , withdrawal fee and trade fee is very high. Today, I will be sent you one of the best exchange and it’s overcome many issue of other exchange. I think, after you read my blog you will be used it as soon as. 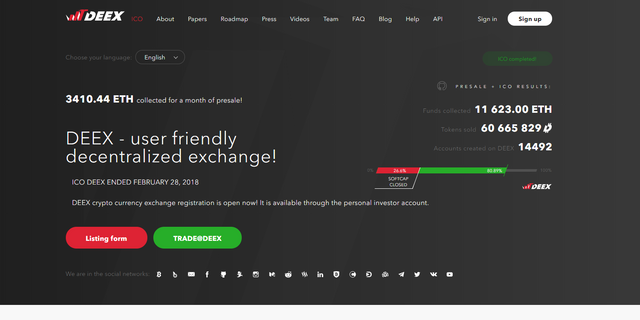 Welcome DEEX Exchange !!! 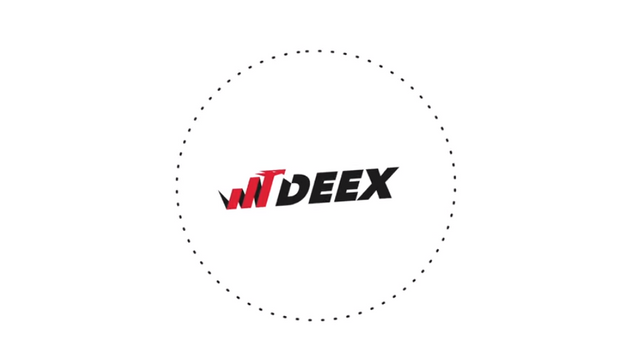 DEEX is the first ecosystem for cryptocurrency trading, created on the basis of technology Graphene and Bitshares uniting in itself safety and speed of platforms with a simple and convenient interface for successful trading. This is a unique mechanism, which can work with not only professionals but also simple users. Deex will operate on the most modern blockchain platform Bitshares 2.0. 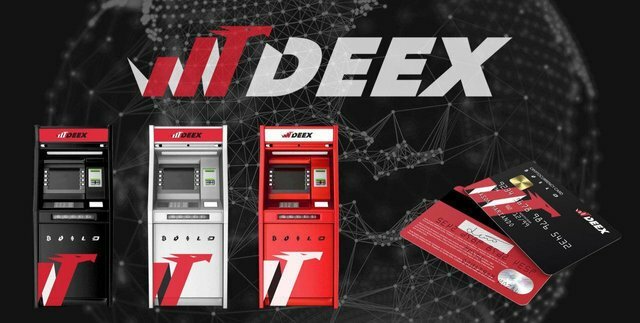 At the first stage, Deex will use the already ready engine of bitshares exchange. The second stage of development of the project is connected with the creation of own engine for Deex on platform Graphene with the clients and similar global cryptocurrency (token) as BTS. The cryptocurrency market is in the "volatile growth" stage, which started at the end of 2016 and is likely to continue in the medium term. Sharp price fluctuations and correction are a natural condition for this stage of market development. 8. Delegated Proof-of-Stake Consensus (DPOS) – Delegated proof of participation. What is Smartcoin coins ? Smartcoin coins (tokens) are cryptocurrency, the price level of which is supported by other assets such as the US Dollar (BITUSD) or gold (BitGOLD). Smartcoin is always provided with a reserve fund in the amount of 100% or more of the total cost of circulating bitshares (BTS) on the stock exchange. The reserves of the Fund consist of the main currency of the Bitshares system (BTS), in which Smartcoin coins can be converted at any time at the rate determined on the basis of the market price. Like any other cryptocurrency, smart coin coins are freely traded, are divisible and have no specific restrictions. The deex project has a bounty program We are pleased to announce the launch of a new Bounty program with a budget of 100,000 USD. Anyone who wants to participate in the development of the project can take part in this company. Bounty is a great opportunity not only to tell other crypto enthusiasts about DEEX, but also to become a part of the decentralized future together with DEEX. 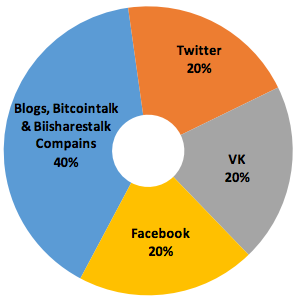 All the details you can find from our official topic on Bitcointalk and Token deex already listed on marketcap. DEEX have been trying to get a listing at coinmarketcap for quite a long time. All the necessary data for the listing were sent, however, the placement of the token did not happen. And now, before launching the beta version, we need the help of the community more than ever. With the ever growing demand for gold which results in the growth of its value it is best for someone to think of investing in this line of trade, and now to make it even better and simpler for both investors and miners to trade easily. In just one year the great milestone they have achieved together with their fast reaching goal gives one the confidence that this is really worth investing. You are warmly welcome to be part of this life changing project.